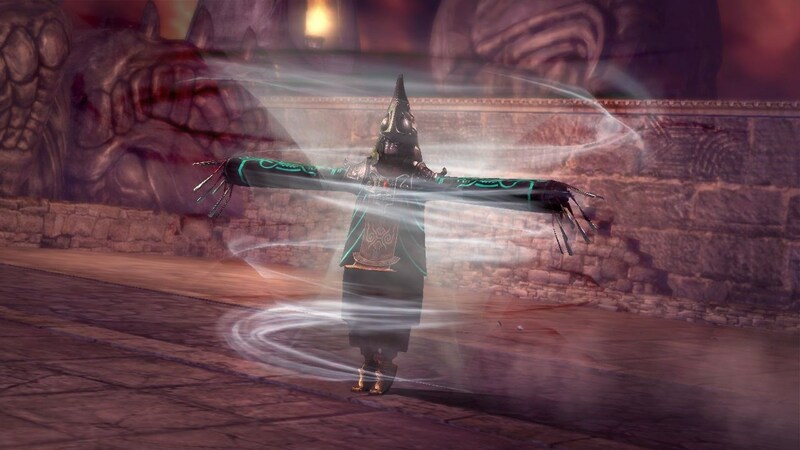 Players can assume the roles of Legend of Zelda villains, including Ganondorf, in Hyrule Warriors. 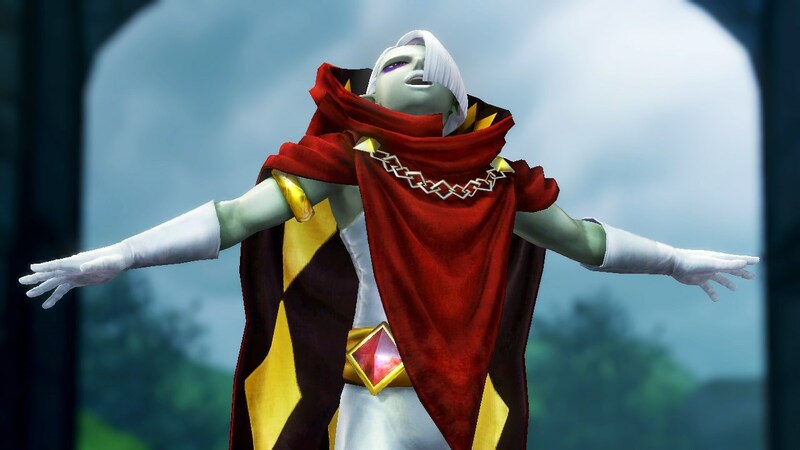 Koei Tecmo and Nintendo revealed in last night's Nintendo Direct that three Legend of Zelda villains in particular will be playable in Hyrule Warriors. 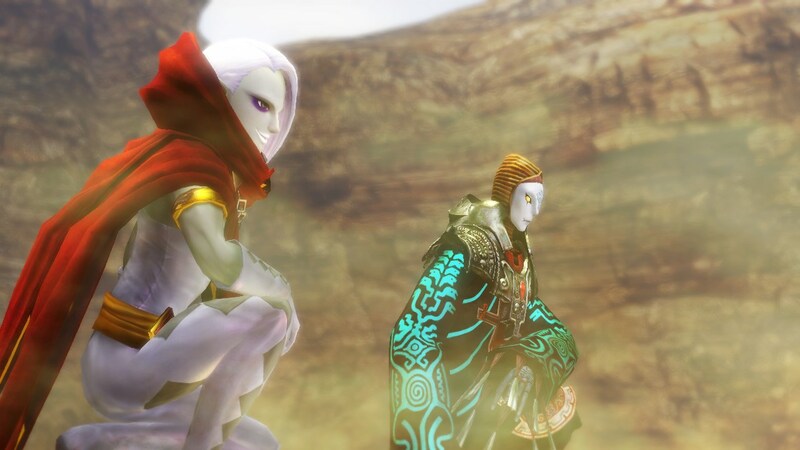 This includes the villains seen previously for the game, Ghirahim from Skyward Sword and Zant from Twilight Princess, and the classic Zelda villain, Ganondorf. 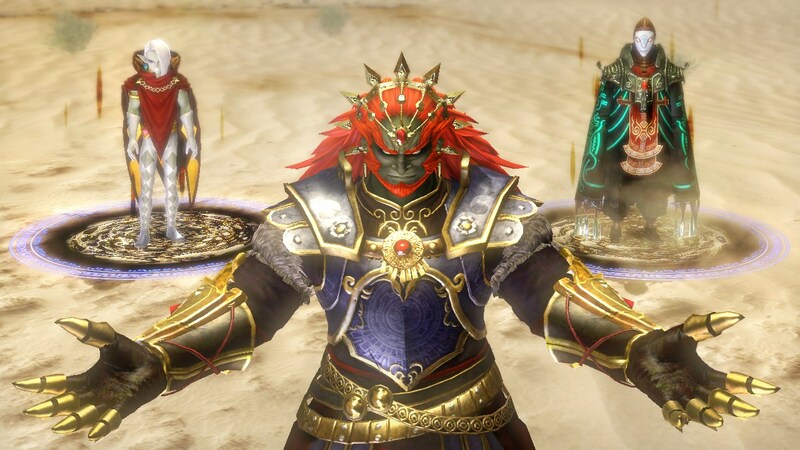 The Nintendo Direct revealed Ganondorf's inclusion at the end of the presentation. 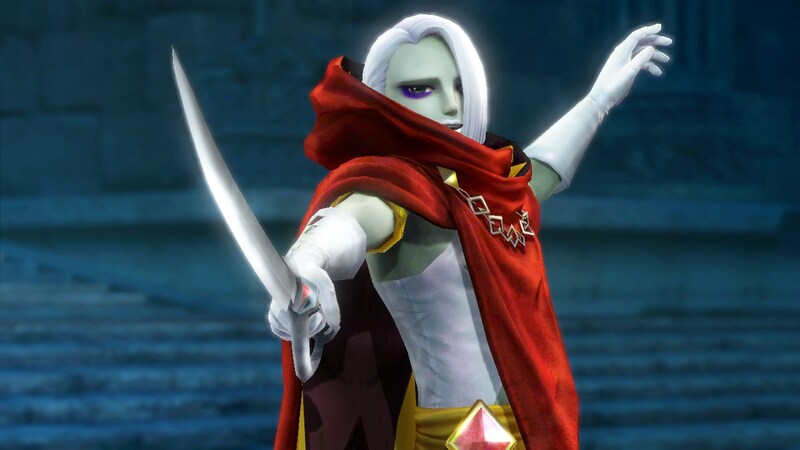 The three villains join the playable cast of Link, Zelda, Impa, Fi, Lana, Agitha, Darunia, Ruto, Midna, and Sheik. 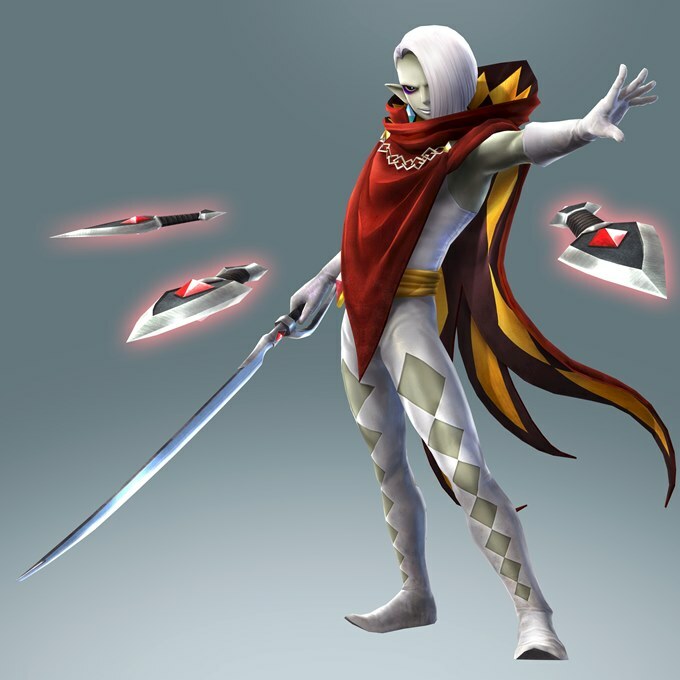 While Nintendo and Koei Tecmo had shown images of Zant and Ghirahim in Hyrule Warriors it wasn't until this presentation that they revealed the two are playable. 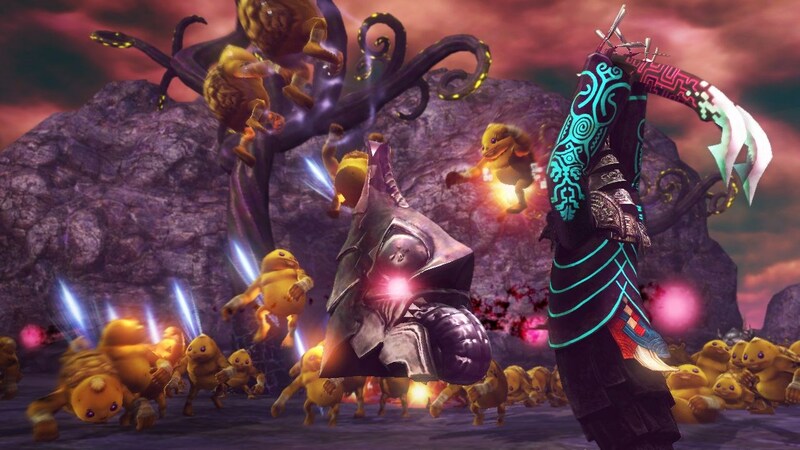 Just like Dynasty Warriors games, Hyrule Warriors supports two-player co-op. One player can use the TV as a screen while the other uses the GamePad as a screen. 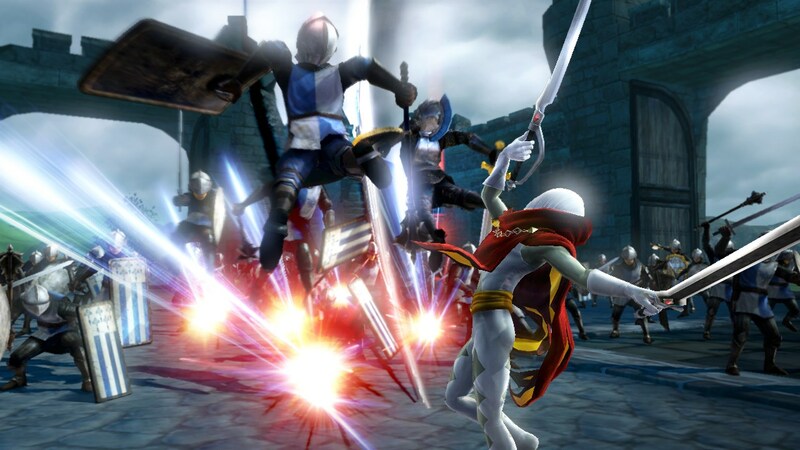 The screen resolution will suffer slightly as a result, but Hyrule Warriors producer Yosuke Hayashi said the game will be just as exciting to play co-op as it is in single player mode. 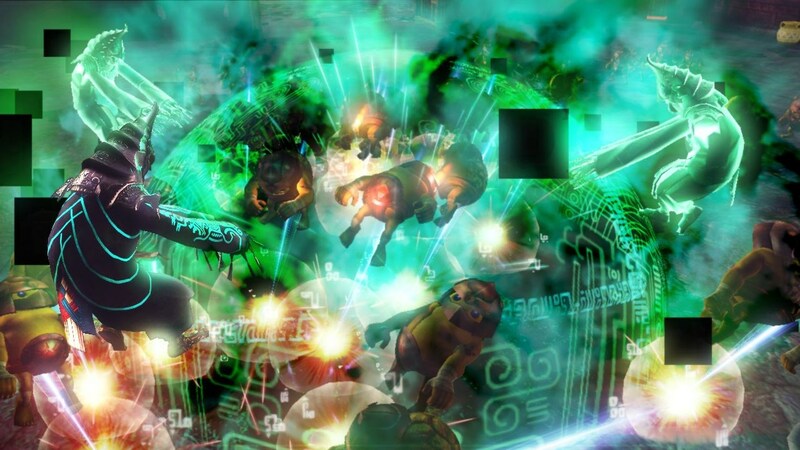 The Direct revealed an adventure mode that uses the 8-bit visuals from Legend of Zelda as a map. Players explore Hyrule with items from the first game to traverse through the map and unlock new weapons and playable characters. 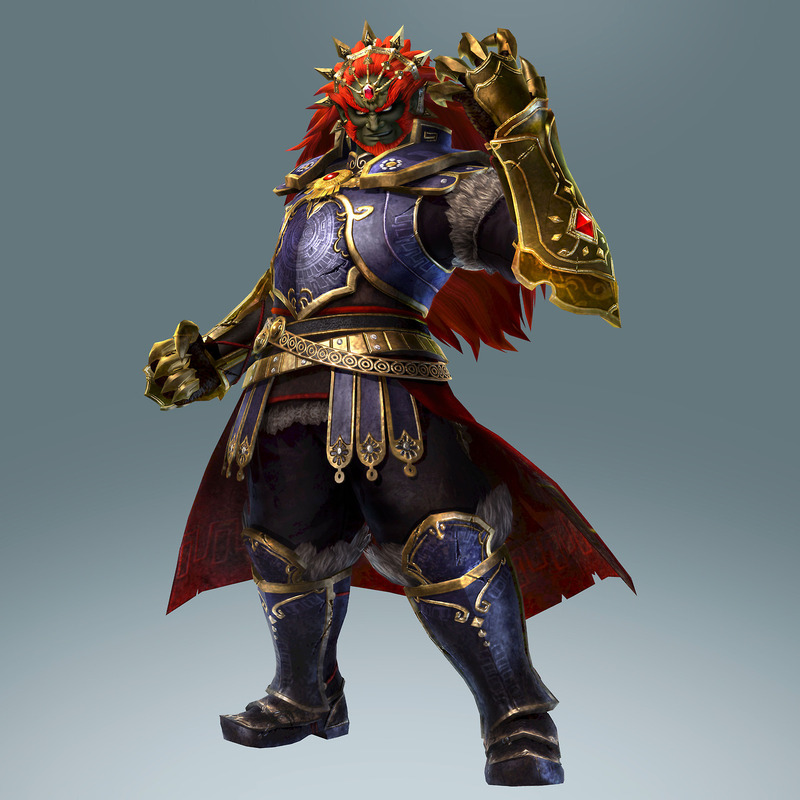 Like Link and Zelda, Ganondorf will have multiple costume variations. 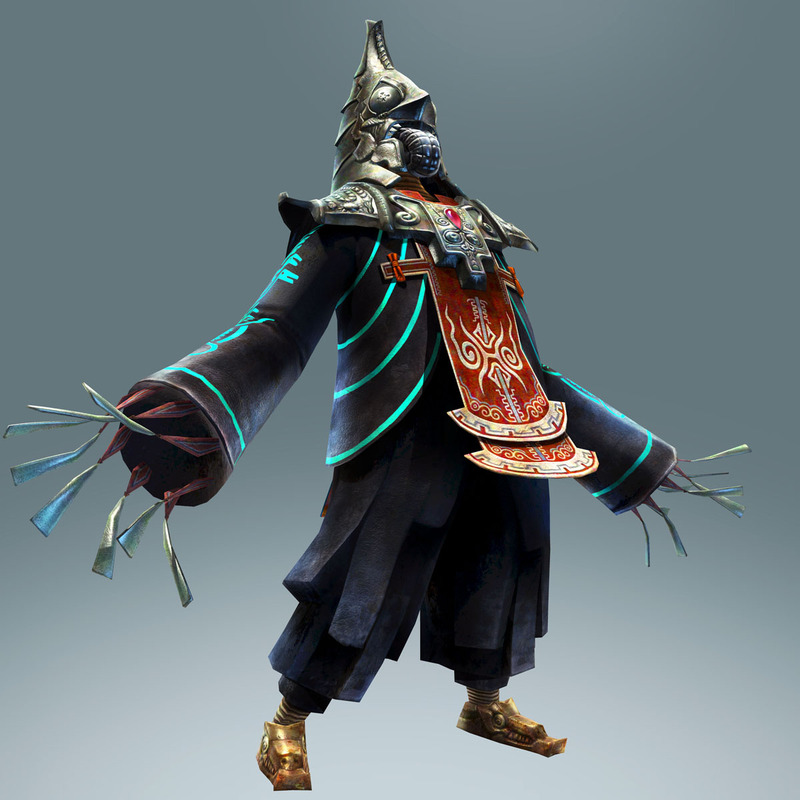 Club Nintendo members who register their copy of Hyrule Warriors by October 23 will unlock his Demon King costume. Select retailers will have pre-order incentives with the Ocarina of Time, Twilight Princess, and Skyward Sword costumes for Link and Zelda. Chain Chomp from Mario games will make an appearance as well. Link can use Chain Chomp as as weapon, similar to Legend of Zelda: Link's Awakening. 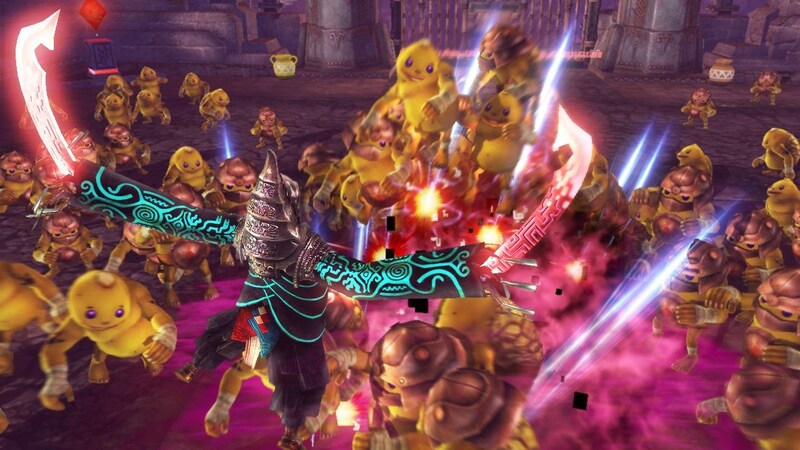 Hyrule Warriors feels a lot like a Dynasty Warriors and a Zelda game. 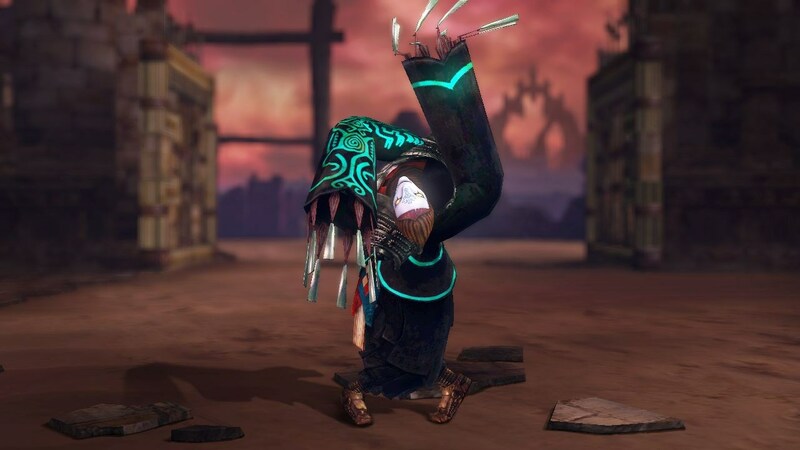 Koei Tecmo has worked with Nintendo to retain aspects of Zelda games for this spinoff, and that includes things from music, skulltulas, cuccos, and even grass cutting. 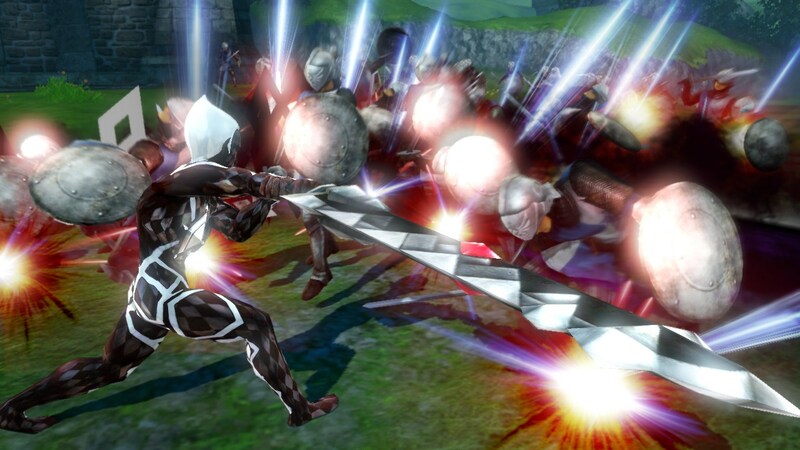 Hyrule Warriors launches on Wii U on September 19 in Europe and September 26 in North America.